GBS ARE HAVING A STAND AT THE GOODWOOD FESTIVAL OF SPEED IN JULY……. We are pleased to announce that we are taking the Zero to The Goodwood Festival Of Speed in July (1st -3rd July). Also that weekend we will be having a stand at Waddington International Air Show (2nd & 3rd july). We are currently getting ready for Newark Kit Car Show, which we look forward to seeing you all at next weekend 18th & 19th June. We will be taking a wide range of parts from Kit Spares and will have many Zero cars on display. 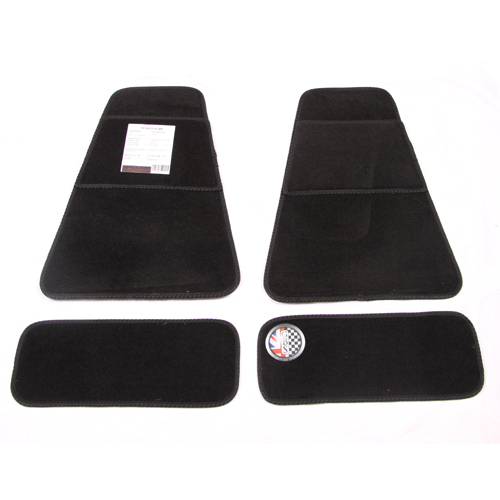 Kit Spares now has a new range of Interior Mats for the Zero, please visit www.kitspares.co.uk to see our full range of parts. 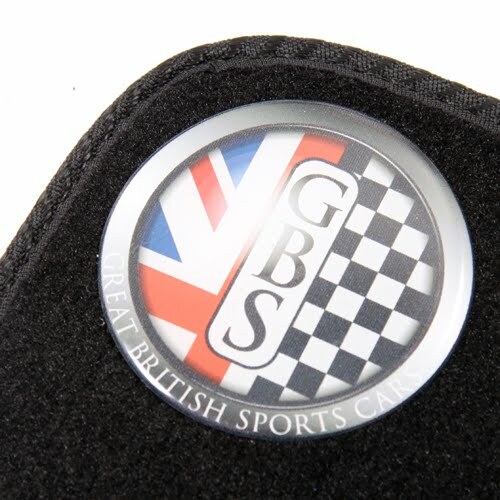 For more information about the Zero range please visit www.greatbritishsportscars.co.uk or call 01623 860 990.